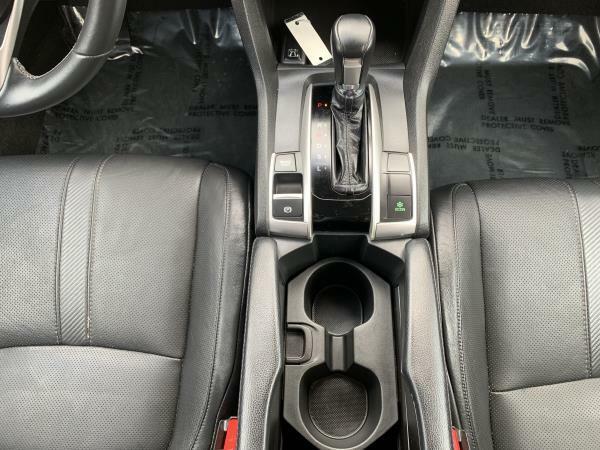 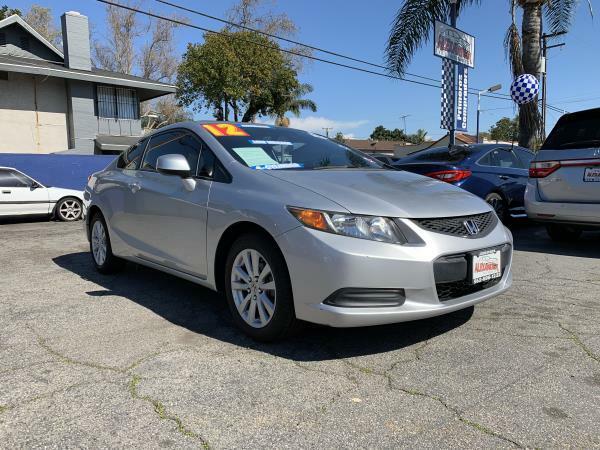 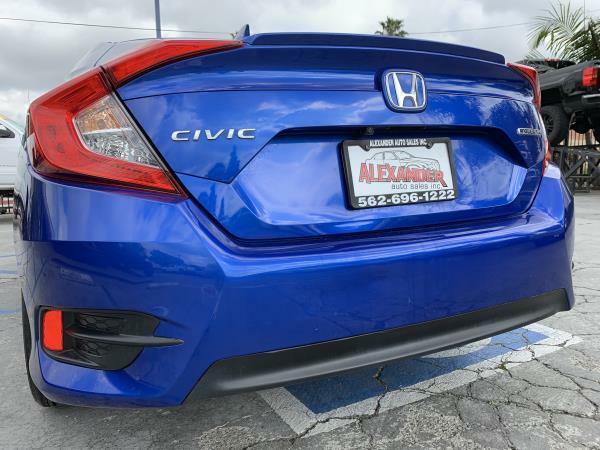 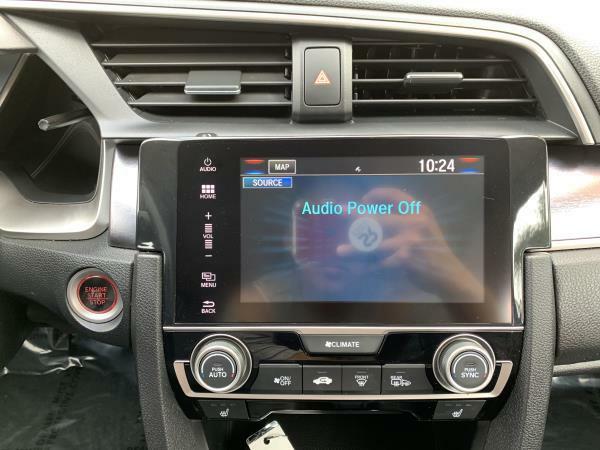 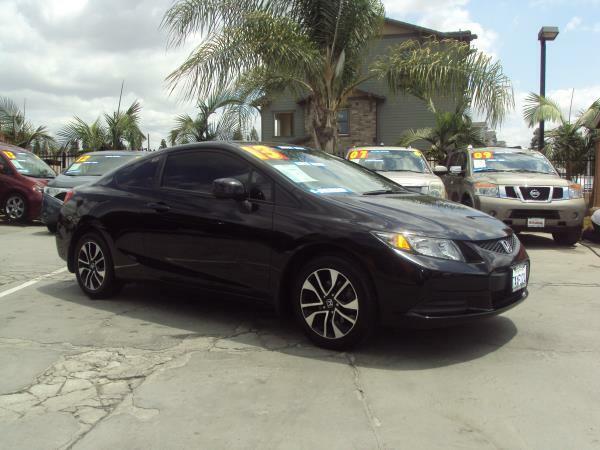 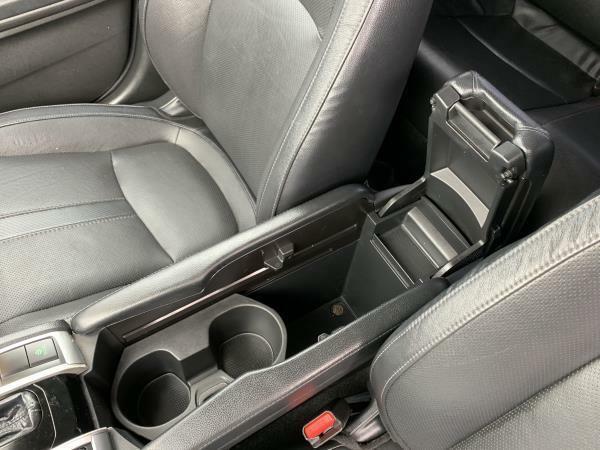 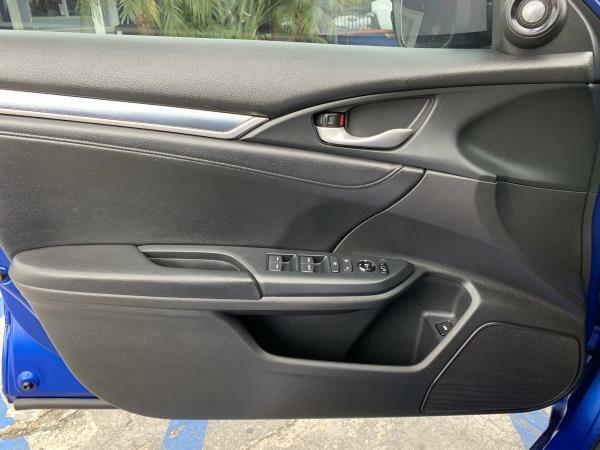 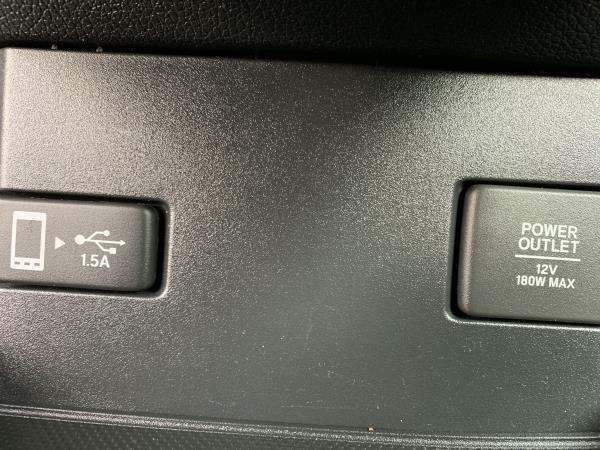 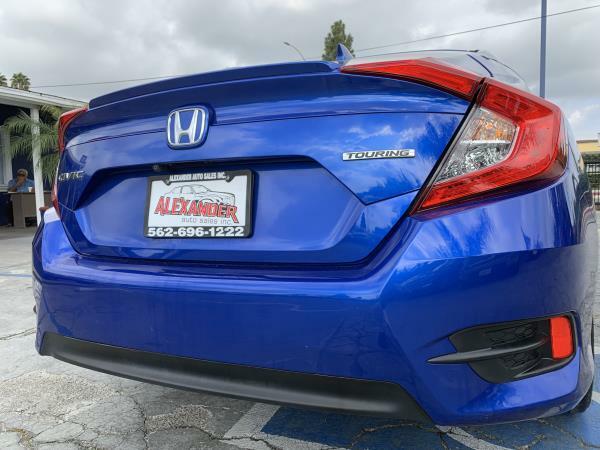 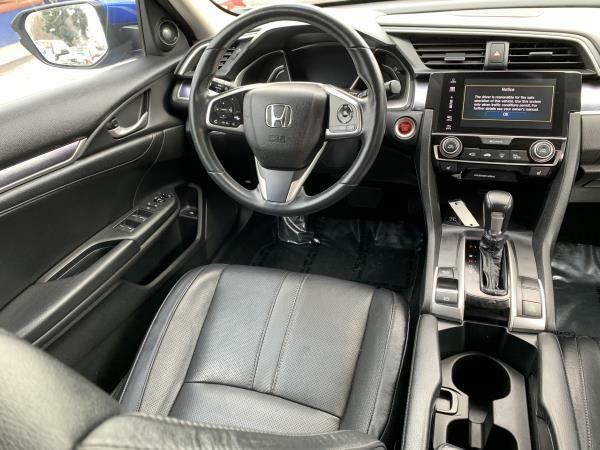 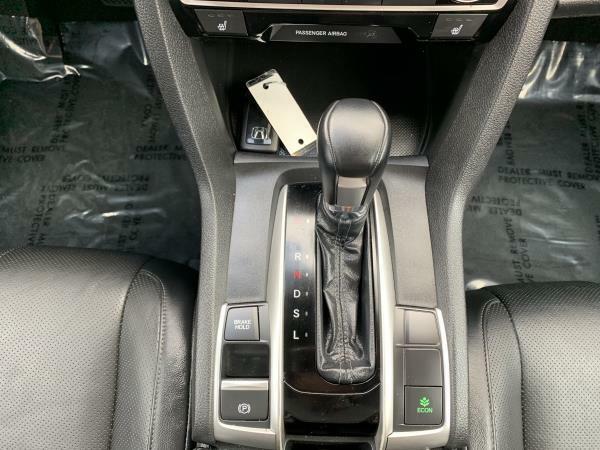 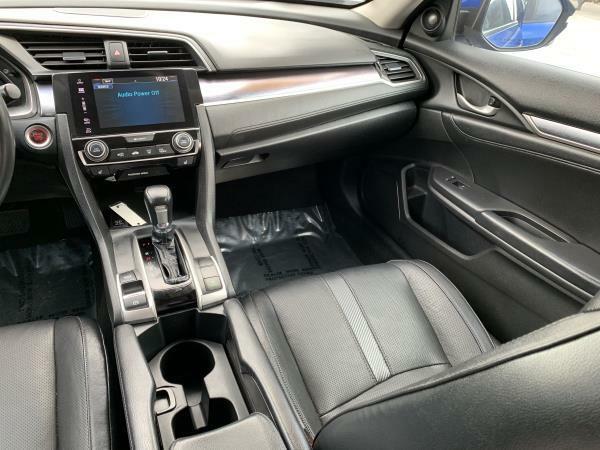 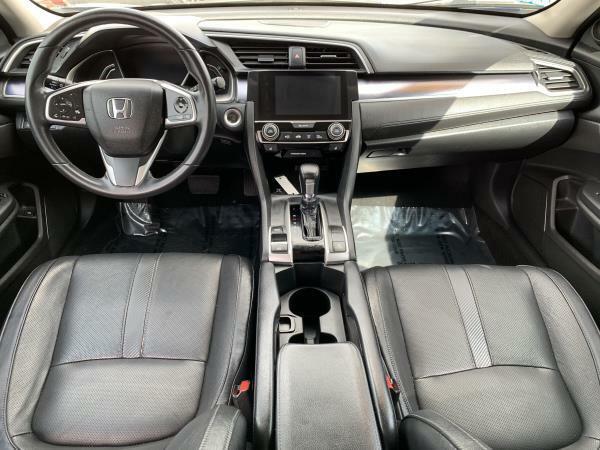 HONDA CIVIC TOURING | ALEXANDER AUTO SALES, INC. 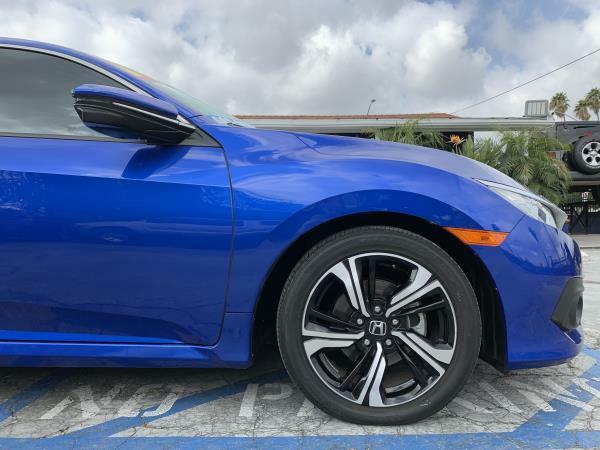 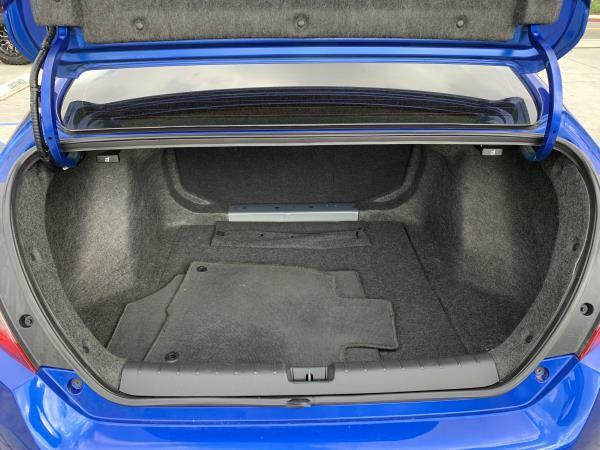 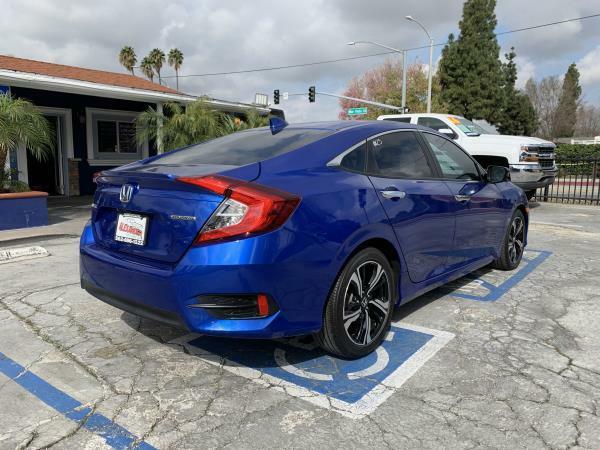 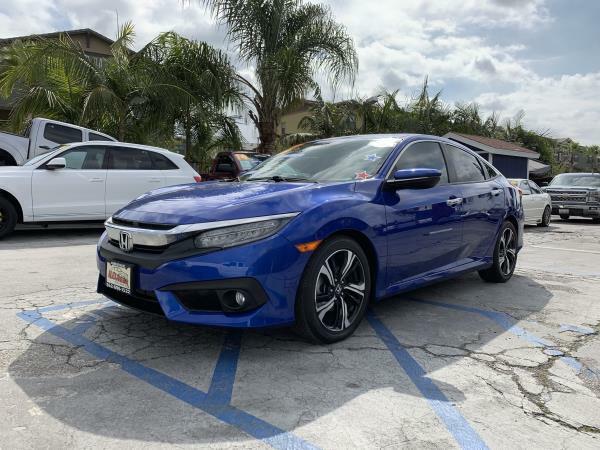 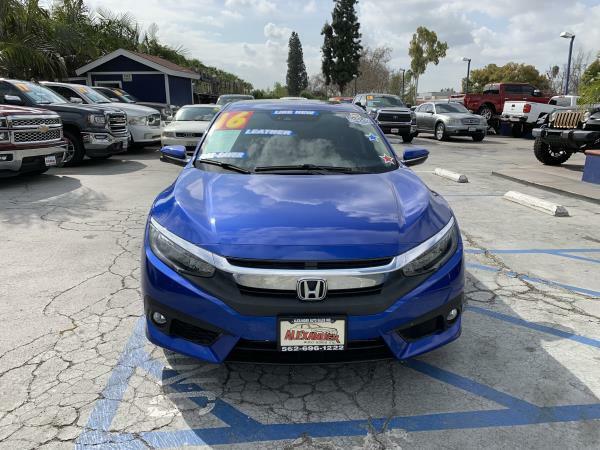 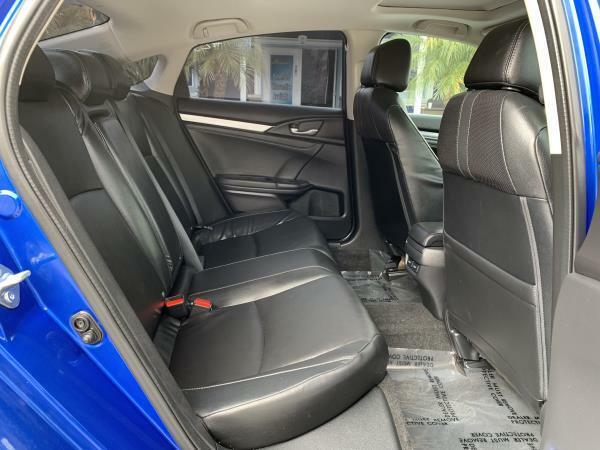 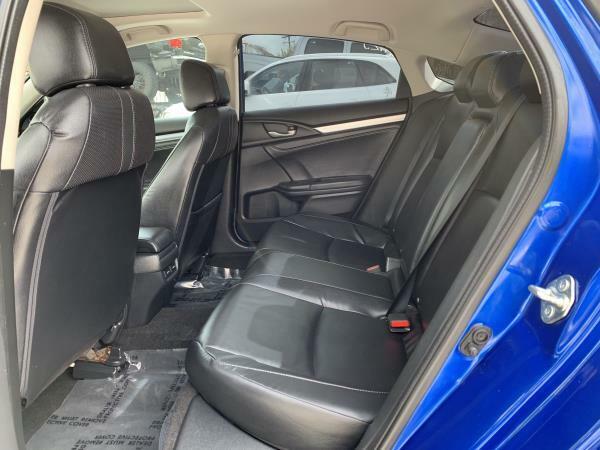 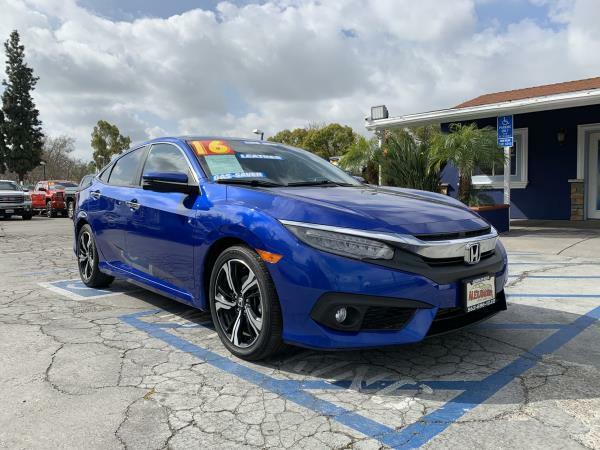 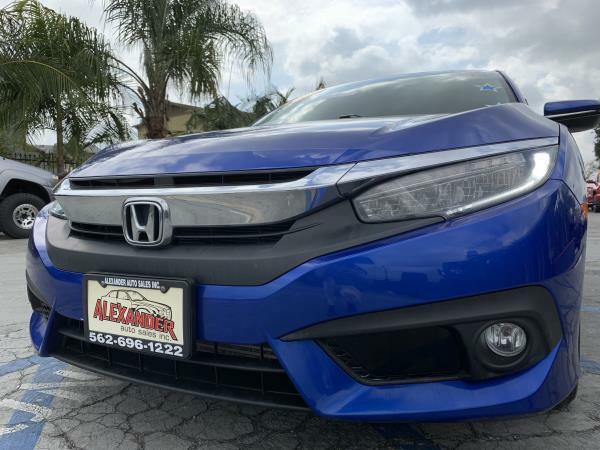 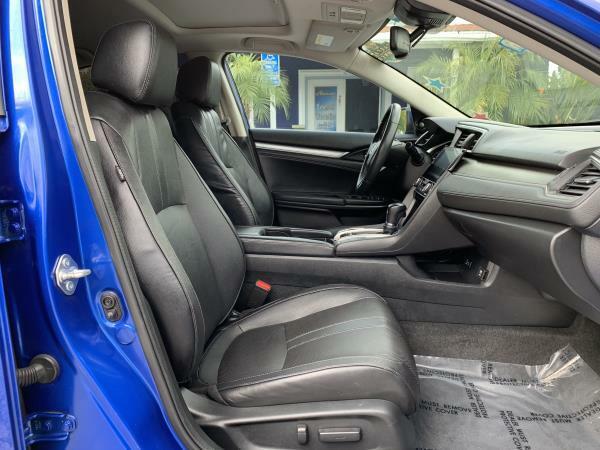 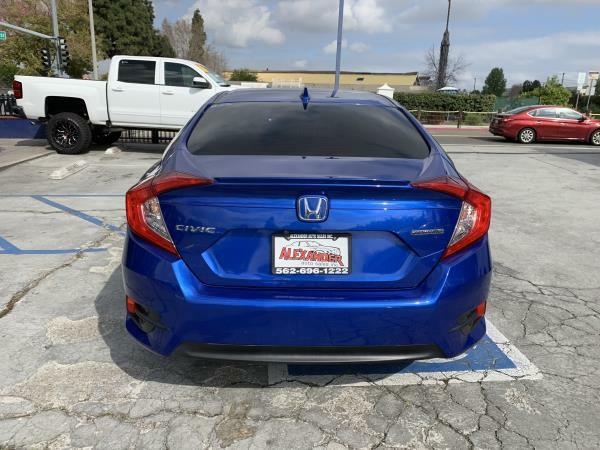 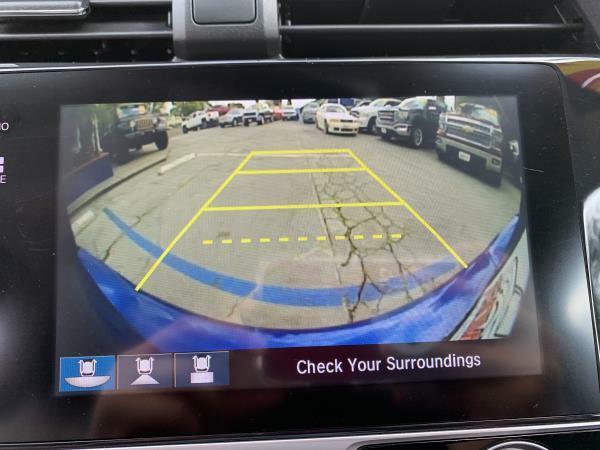 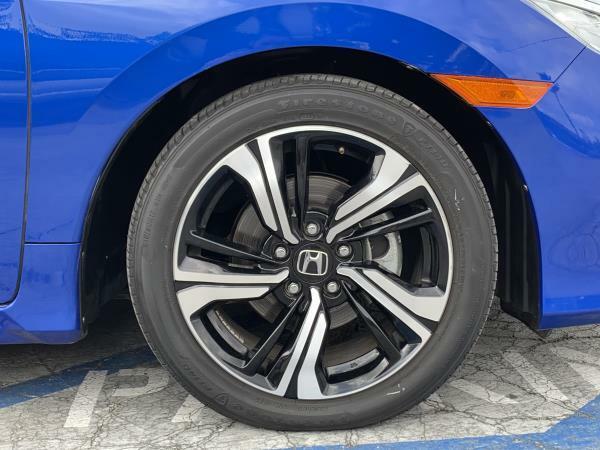 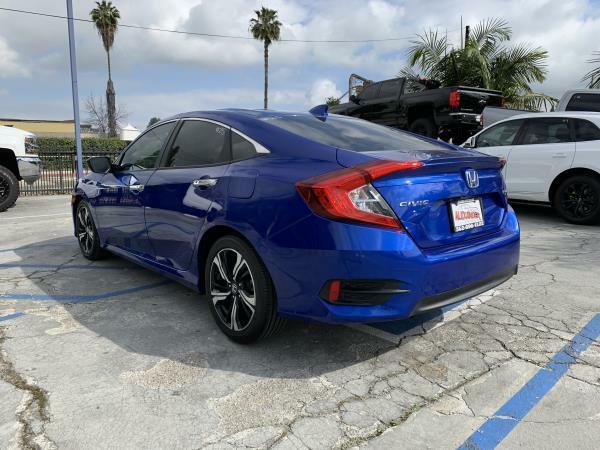 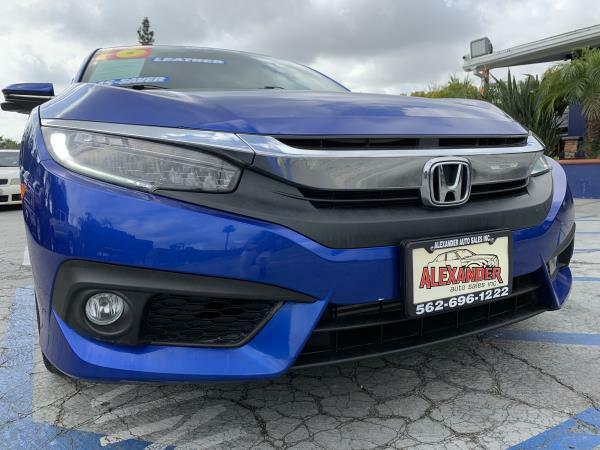 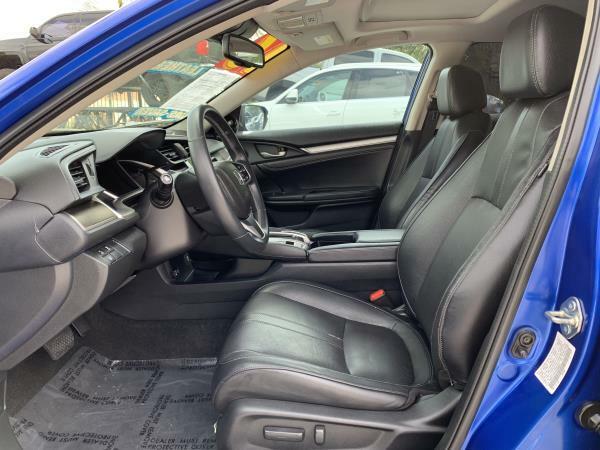 THIS IS A BEAUTIFUL 2016 HONDA CIVIC TOURING 4 DOOR SEDAN AUTOMATIC, CVT L4, 1.5L; VTEC; TURBO FWD BLUE WITH 39448 MILES. 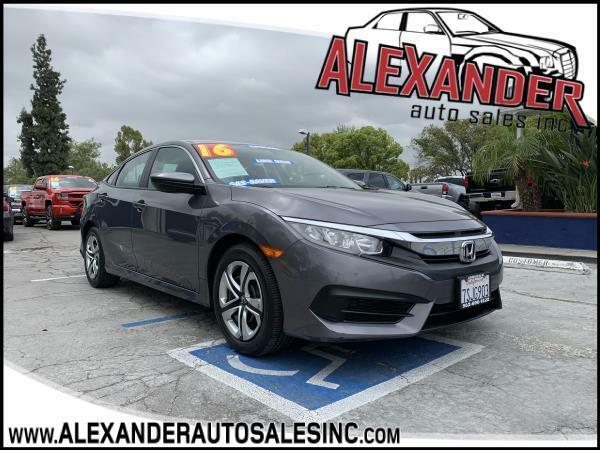 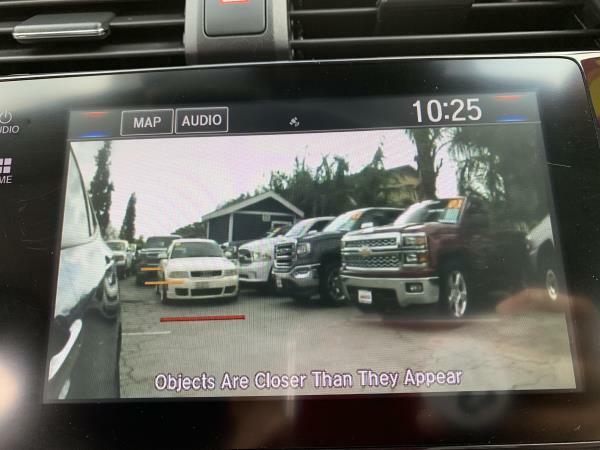 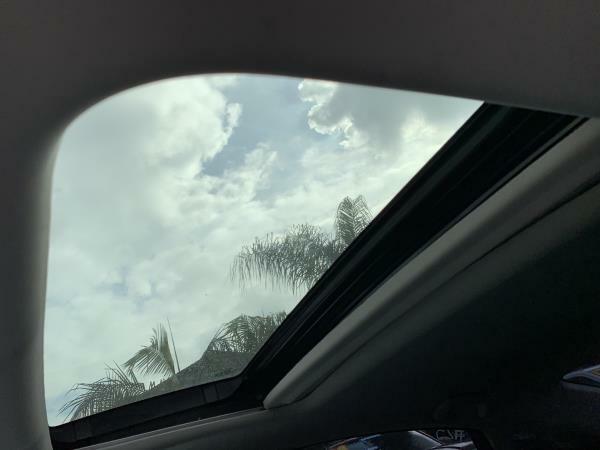 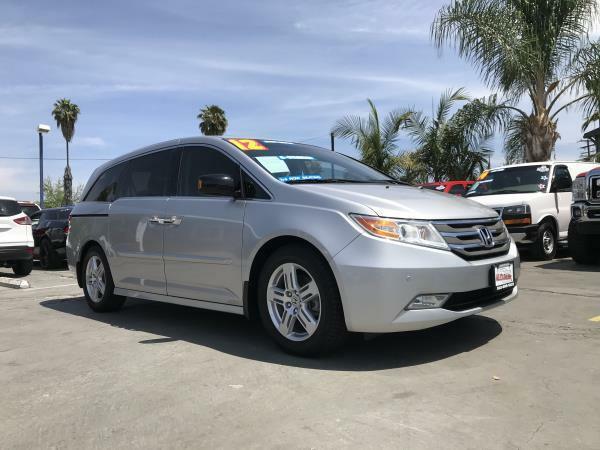 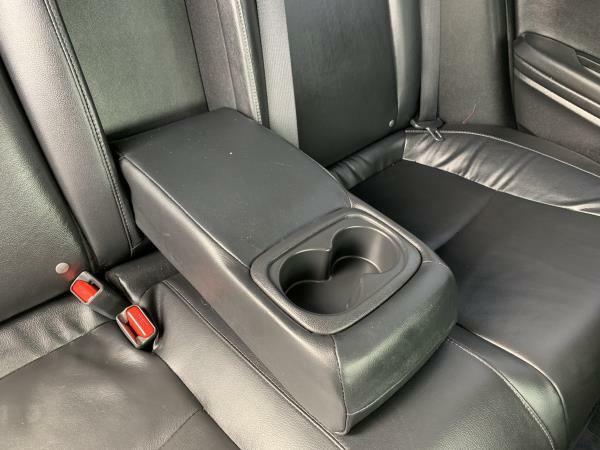 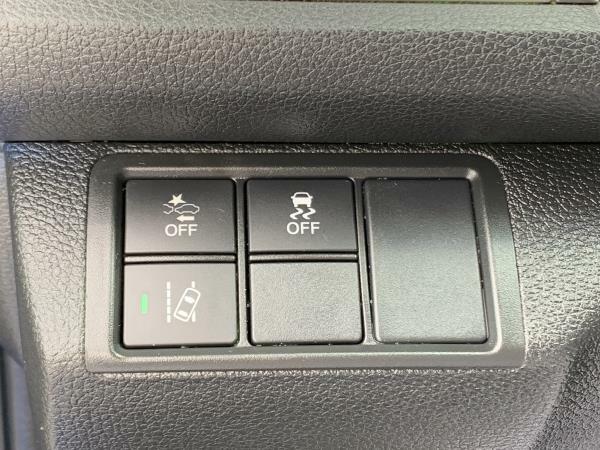 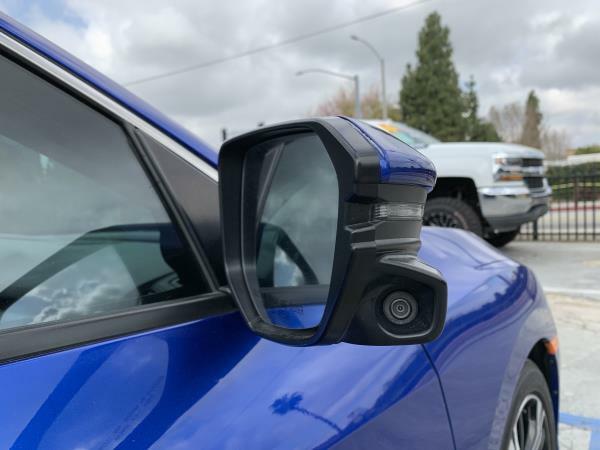 PLEASE CALL ALEXANDER AUTO SALES, INC. FOR MORE INFORMATION AT (562) 696-1222.